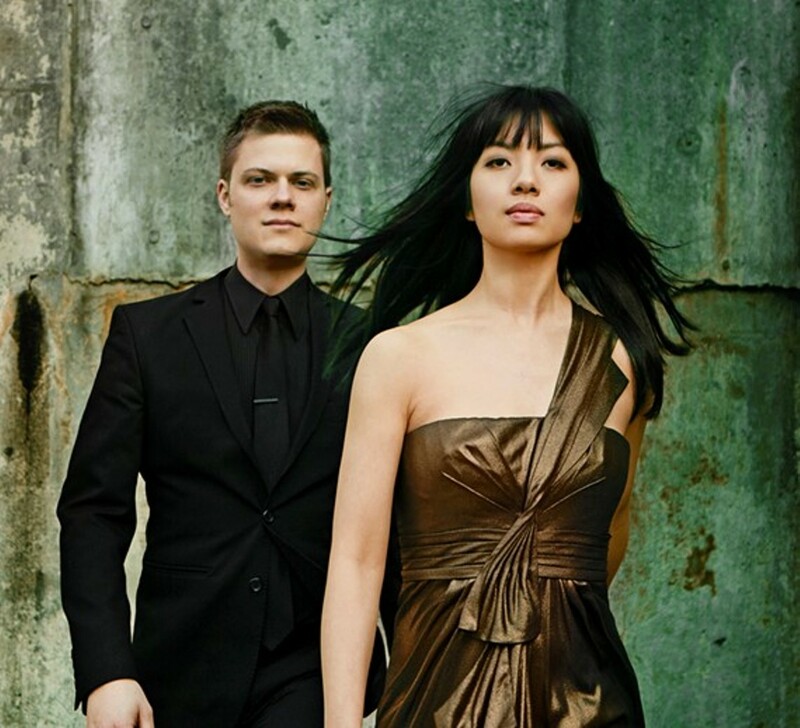 Summer Suite will feature the dynamic piano duo of Anderson and Roe. These jaw-dropping virtuosos create a sound on two pianos like you’ve never heard before. Following the performance will be an elegant reception at a nearby home.